The last thing anyone needs at this stage is to obtain an injury or a minor symptom to turn into something that limits their ability to perform or even compete. 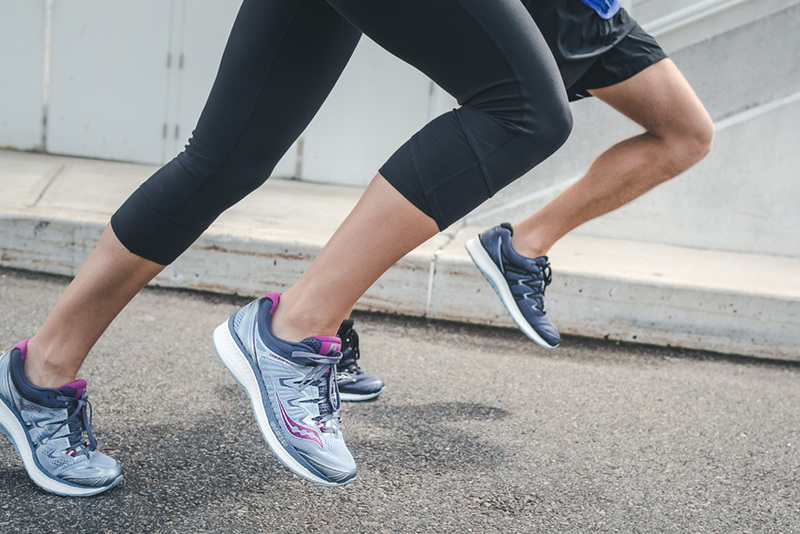 Running places much greater stresses on the lower limbs, with as much as 3-4 times the force travelling through the feet at heel strike as compared to walking. Combine this with the strenuous demands of a running program for a half or full marathon and you have the perfect environment for potential overuse injuries. Recent research from My FootDr revealed Australians still have a lot to answer for when it comes to foot health. 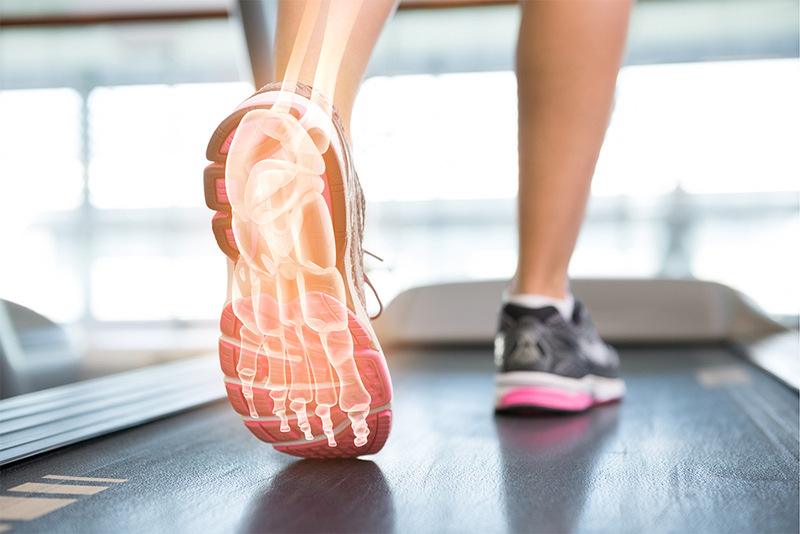 While heel or arch pain was one of the most common foot conditions experienced, with one third (35%) of those surveyed experiencing it in the last 12 months, 53 per cent had experienced foot pain after exercise in the same period. 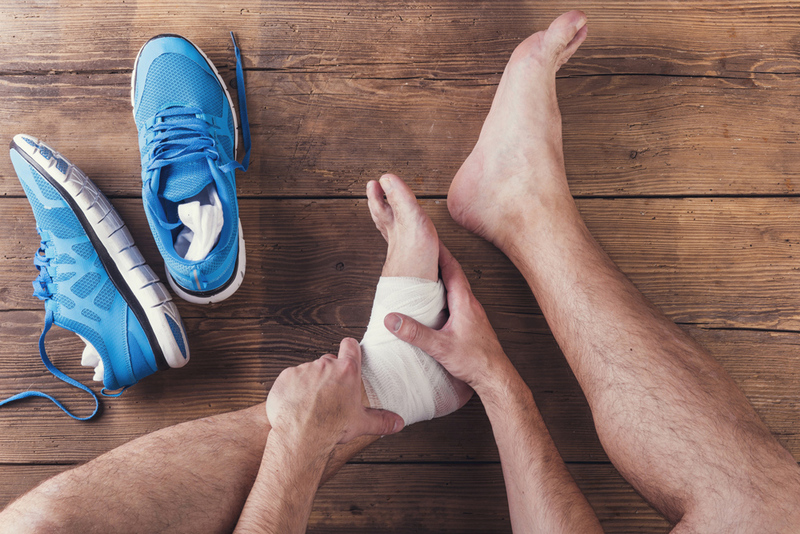 Some of the more common types of running injuries that present to Podiatrists includes heel and arch pain, forefoot pain, pain around the inside and outsides of the ankles, Achilles and calf muscle pain, shin splints, and knee pain. Even if you don’t have any current symptoms, it is highly beneficial from a preventative perspective to have your feet checked by a podiatrist to see if any of these factors relate to you. Our podiatrists are experts in assessing lower limb and foot biomechanics as they relate to walking and running. The podiatrist will be able to provide footwear advice as well as check the condition and function of your current trainers whilst running. This is always combined with muscle strength and flexibility assessment, a range of motion tests, and a complete gait analysis including a running treadmill assessment. If these tests show any areas that can be improved, a treatment plan is then formulated which may consist of anything from massage and trigger point therapy or a stretching and strengthening program through to footwear advice or custom made foot support (orthotics). 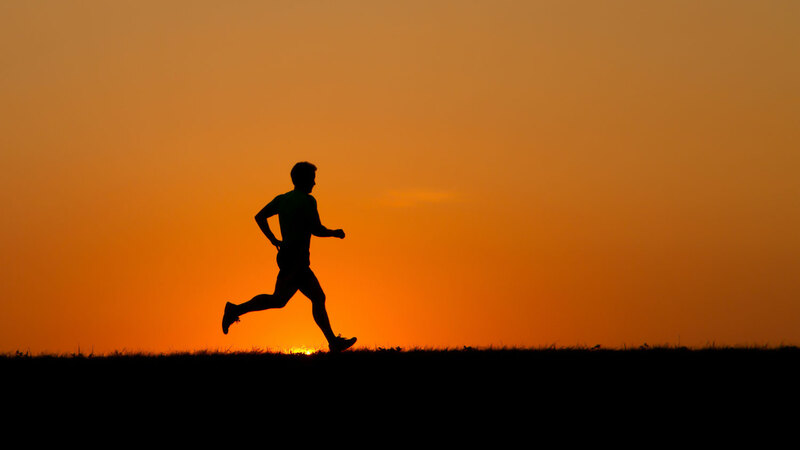 The ultimate aim of an assessment and treatment plan is to keep you active and running with minimal pain or interruption to your lifestyle. If you are interested in seeing if there are any areas that can be improved in relation to your running and biomechanics get in touch with us today.